Corina, University of Hawaii at Manoa, took Innovation and Entrepreneurship in Europe. This class gave her the opportunity to work for a start-up that created an application to help meetings run more efficiently. Corina also outlined her own start-up idea with her classmates for the course’s group project. Anuradha, Rhode island School of Design, was a part of the Interior Architecture Studio course. At the end of the summer, she presented and received feedback on her final project from Danish urban planning and architecture professionals. Darcy, Franklin & Marshall College, while in the Human Health and Disease: A Clinical Approach course, visited local hospitals to meet with Danish doctors and medical researchers. She experienced the Danish healthcare system in action. On one Field Study, Darcy had the opportunity to use an instrument that modeled the surgical technique of laparoscopy. Amelia, Northwestern University, was inspired to follow paths toward becoming a journalist after meeting with an American reporter during her Study Tour to Belgium with the Propaganda: Fakes and Facts course. 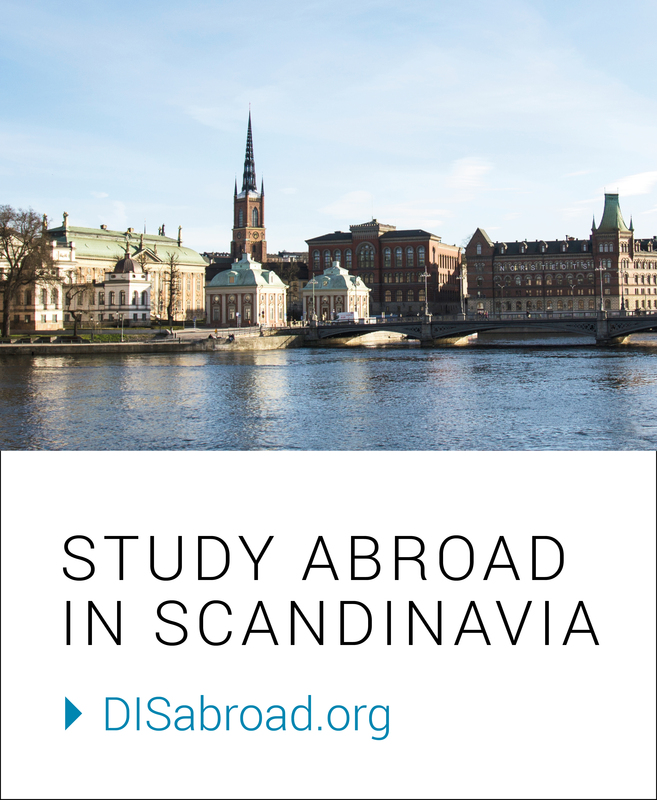 Ready to pack your bags for a summer in Scandinavia? Applications are due April 1!